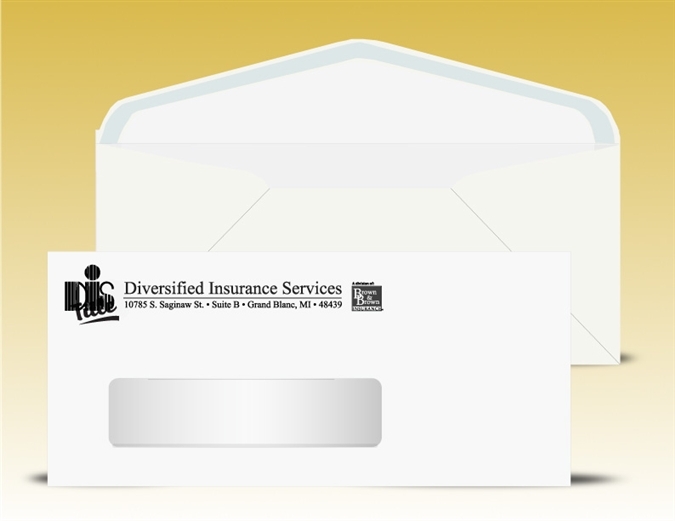 Window Size: 1-1/8" x 4-1/2"
# 10 (4-1/8" x 9-1/2") window envelopes, 24 lb. white wove, latex self seal, with no inside tint, 1 color print (Black). Most popular # 10 standard window envelope size. Window Measures 1-1/8" x 4-1/2"